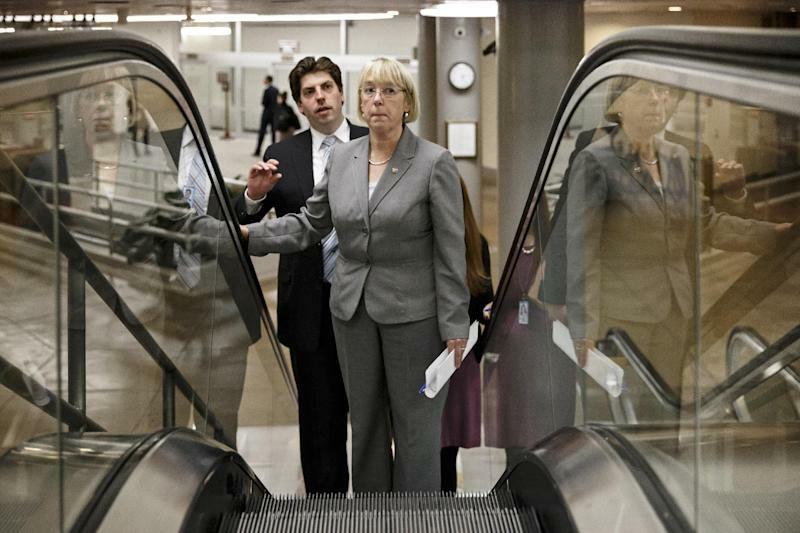 Access to hormonal birth control hasn’t typically been a goal of the gay rights movement. But after a near miss on an anti-gay bill in Arizona last week, LGBT advocacy groups are rallying around a Supreme Court birth control case, arguing that gay people’s rights will be collateral damage if the court rules that for-profit businesses do not have to provide contraceptives to female employees. 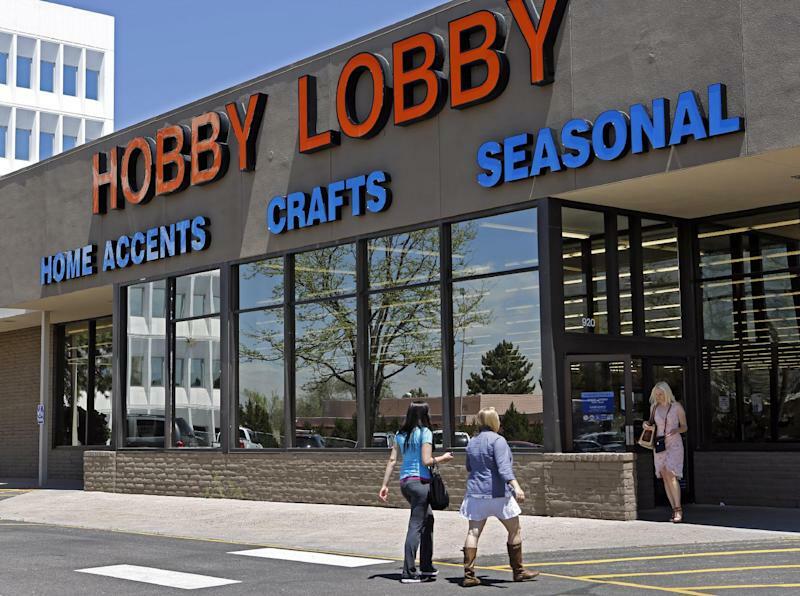 On March 25, the Supreme Court will hear arguments from the Oklahoma-based crafts store chain Hobby Lobby that the federal health care law is infringing on its religious liberty by forcing the company to provide contraceptive coverage in its health plan. The case is unusual because the family owned company is arguing that for-profit corporations — not just individuals and religiously affiliated nonprofits — have religious beliefs that should be protected under the Constitution and the 1993 Religious Freedom Restoration Act. But on Monday, just a few days after Arizona Gov. Jan Brewer vetoed a law that would have allowed businesses with religious objections to refuse service to gay people, more than 30 LGBT groups signed on to a statement that says the birth control case is “cut from the same cloth” as the recently vetoed Arizona law. If the conservative-leaning court rules that companies may deny contraceptives based on the religious beliefs of their owners, corporations would have more latitude to argue that serving gays and lesbians violates their religious beliefs, the groups argue. “People from all across the country would face very real harm if corporations get a license to discriminate under the guise of religious liberty,” the statement says. The groups say the case could allow businesses to deny health care to employees with AIDS or HIV, or for hotels or restaurants to refuse to serve LGBT people. “The case is directly about women’s access to reproductive health care and we don’t mean to suggest that that’s not the core issue there, but it is important to expand the lens,” said Jenny Pizer, general counsel for Lambda Legal, the gay rights groups that filed an amicus brief in the case. The Arizona law served as a wake-up call for the general public and the gay rights community that a case about religious objections to birth control could have a big impact on gays. Interestingly, many of the nightmare scenarios the groups lay out of businesses turning away gays en masse are actually legal under existing law. There are few existing federal protections for discrimination against employees or customers based on sexual orientation, but advocates hope that Congress and states will move to adopt them soon. (Some gay discrimination cases can be brought as gender discrimination, but courts are split on the claims.) If Hobby Lobby prevails, businesses will have an argument in their back pocket going forward that religious objections to serving gays supersede any future anti-discrimination laws. “Likely in the future we will have anti-discrimination laws that protect gay people so [this case] is attempting to get pre-emptive religious exemption from that,” said Doug NeJaime, a law professor specializing in gay rights at the University of California, Irvine. More immediately, a ruling in favor of Hobby Lobby could also serve as a shield for businesses based in the 21 states that prohibit businesses from turning away customers based on their sexual orientation. Hobby Lobby supporters argue that it’s far from clear that a ruling in the company’s favor would help a business owner who believes homosexuality is a sin and does not want to provide certain services to gay people. “I know of no American religious group that teaches discrimination against gays as such, and few judges would be persuaded of the sincerity of such a claim,” writes Doug Laycock, a law professor at the University of Virginia.